Capt. 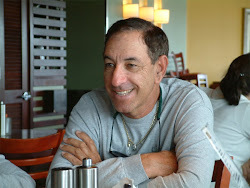 Stan's Deep Sea Chronicles: Are You Ready for the Daytona 500? Are You Ready for the Daytona 500? Start revving up your engines! 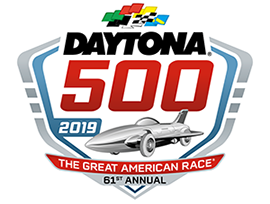 The Daytona 500 is returning once again next month for the 61st time, bringing its longtime tradition of incredible finishes, nail-biting performances, and of course plenty of speed, determination, and skill. In case you’ve never experienced what the Daytona 500 is all about or happen to be young, it consists of a 500-mile long race held each year at the Daytona International Speedway in Daytona Beach, Florida. It remains the most important and prestigious race on the NASCAR calendar and it continues to carry the largest purse. This year’s Daytona 500 will see professional stock car racing driver Austin “The Ace” Dillon return to defend his 2018 win. Dillon won the NASCAR Rookie of the Year in the Truck Series back in 2010 and he is the current record holder when it comes to the most consecutive poles in the Nationwide Series with four. The Daytona 500 has sold out the past three years, so make sure you get your tickets in time for the big event on Sunday, February 17th.